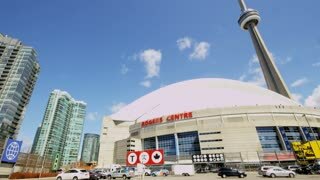 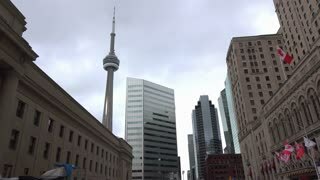 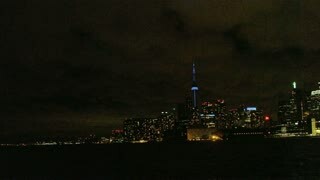 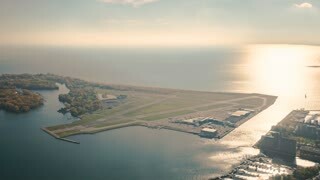 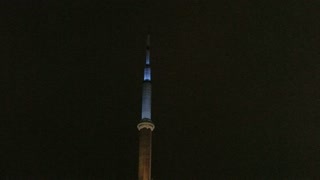 Search Results for "CN Tower"
Toronto, Canada, Timelapse - Downtown Toronto from Day to Night | 4K timelapse clip shot of Toronto's downtown seen from the top of the CN Tower. 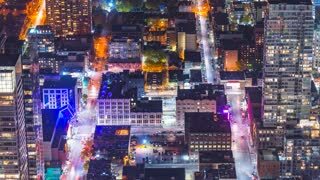 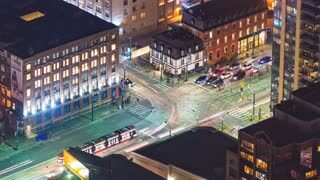 Toronto, Canada, Timelapse - King & Spadina at Night | 4K timelapse clip of King Street and Spadina Avenue seen from the CN Tower. 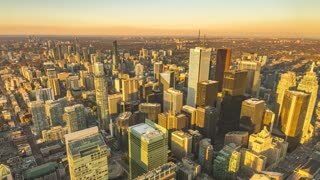 Toronto, Canada, Timelapse - The West of Toronto during the daytime (Zoom) | 4K timelapse clip of Toronto's West part seen from the CN Tower. 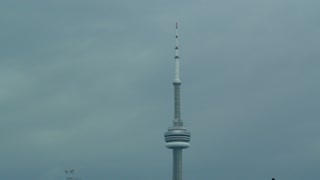 Toronto, Ontario, May 2018 – Tourists admire the CN Tower, SLOWMO. 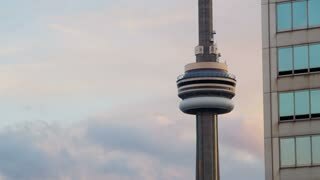 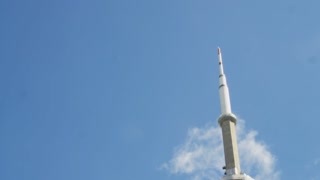 The CN Tower is the ninth tallest tower in the world and is an iconic Toronto landmark. 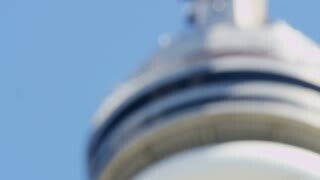 TORONTO, CANADA on June 24th: Low angle shot of CN Tower on June 24th, 2016 in Toronto, Canada. 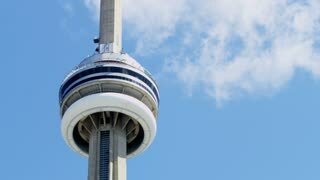 The CN tower is a 533.33 metre high concrete communications and observation tower in downtown Toronto, Canada. 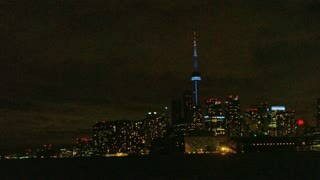 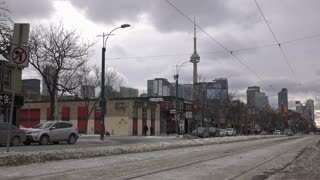 Downtown Toronto CN Tower and Rogers Centre Tilt Up. 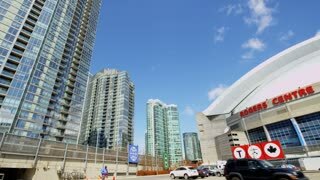 Tilting up shot of downtown Toronto landmarks CN Tower and Rogers Centre (home of the Toronto Blue Jays) and Toronto skyline, Gardiner Expressway. 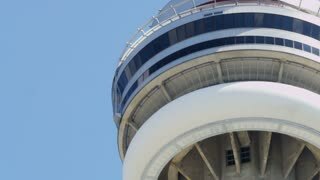 Toronto CN Tower Tilt Down Rogers Centre. 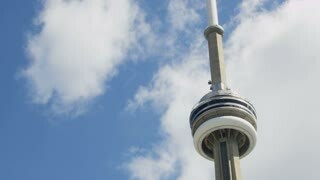 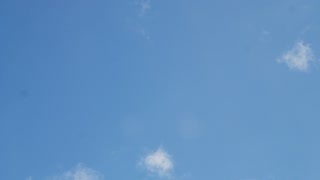 Toronto, Canada. 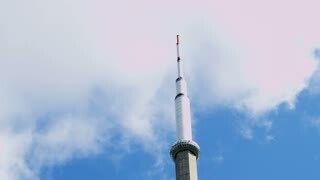 Tilting shot down from CN Tower to Rogers Centre.